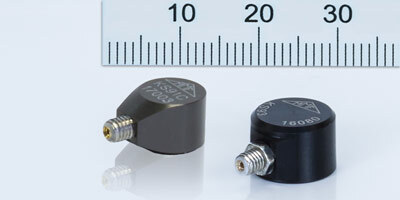 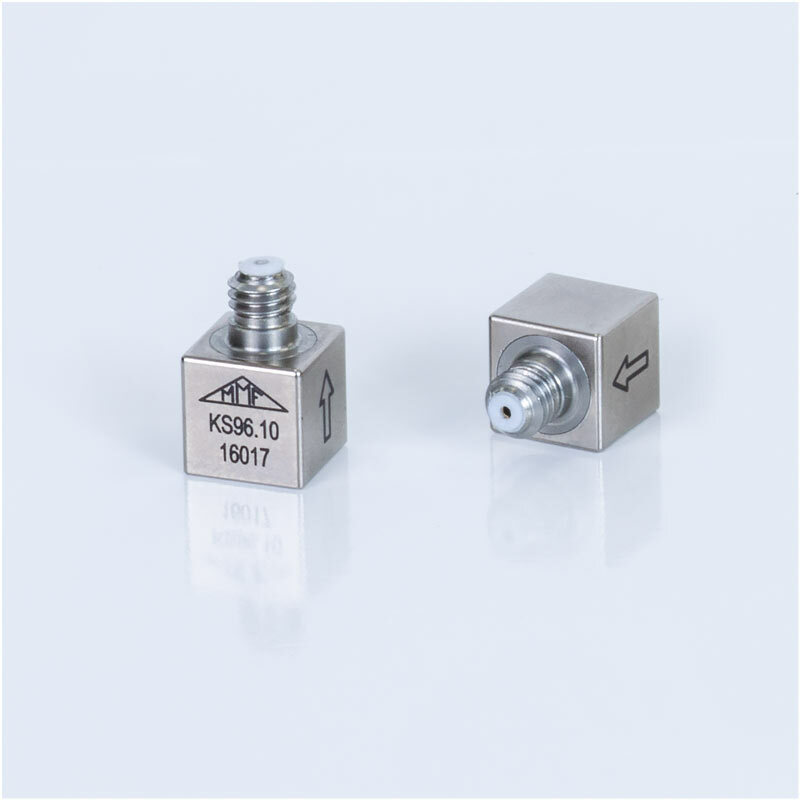 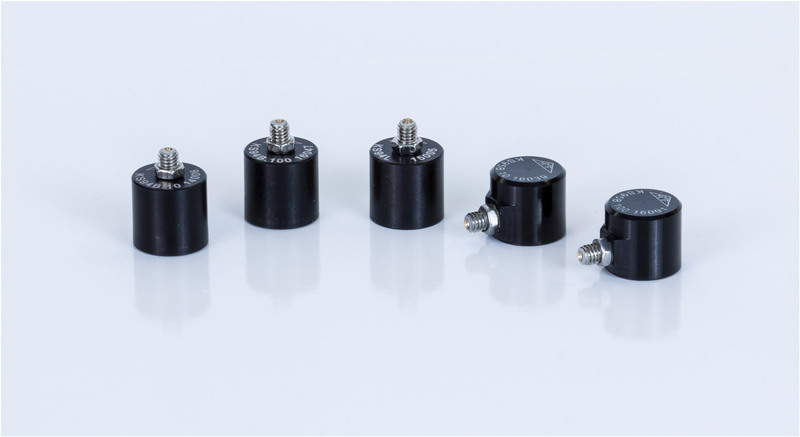 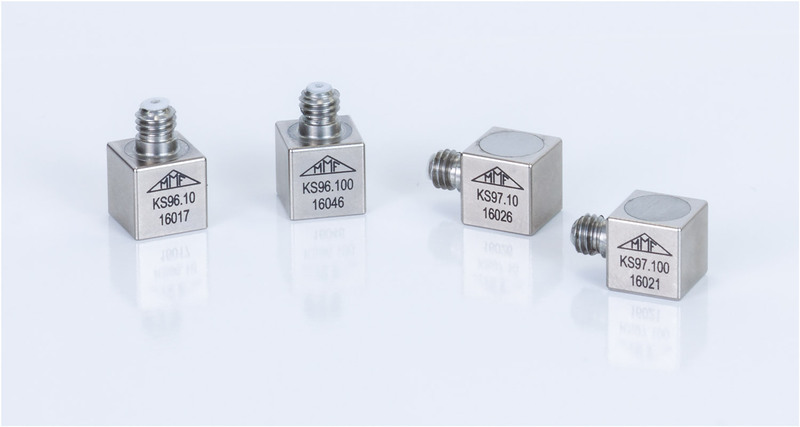 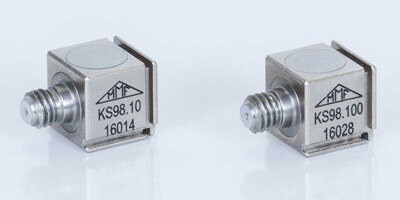 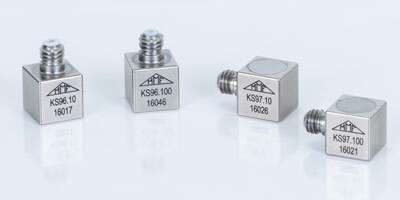 These piezoelectric accelerometers are particularly suited for small and light test objects. 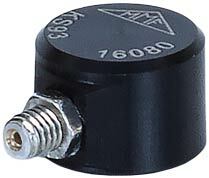 Of particular advantage may also be their high resonant frequencies. 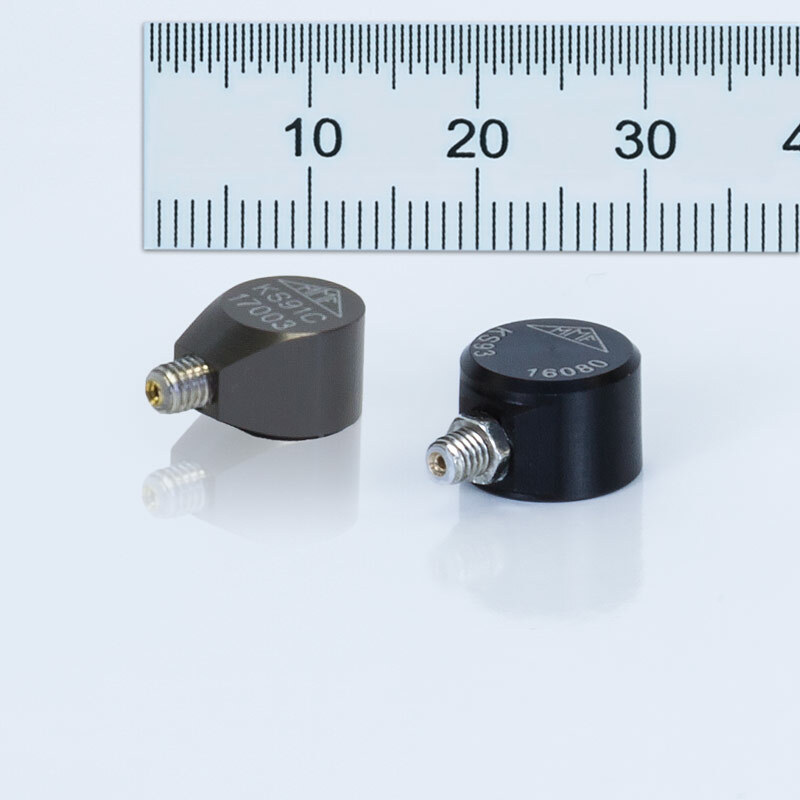 Due to the piezoelectric principle with its wide dynamic range both high acceleration and lowest vibration can be measured with the same sensor. 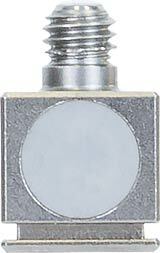 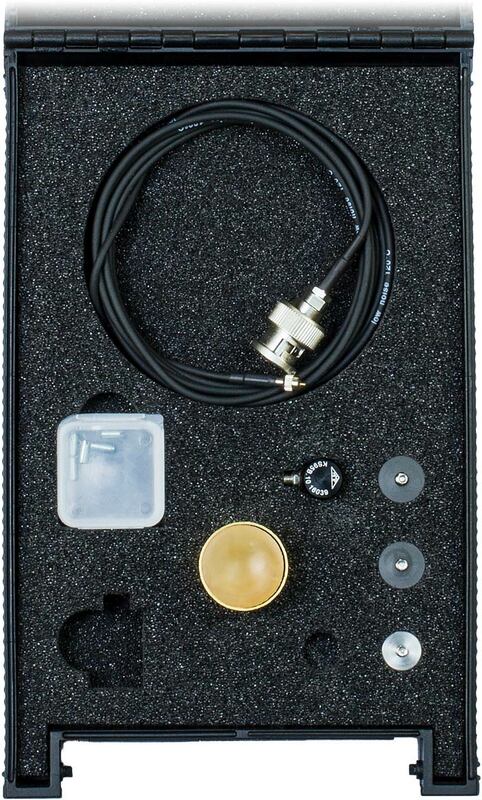 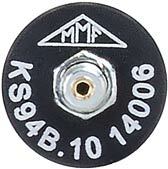 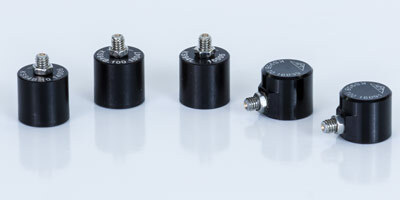 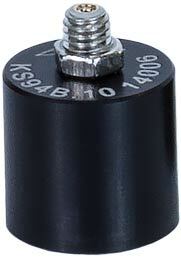 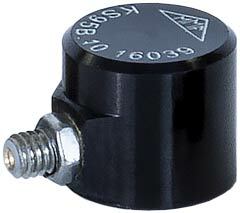 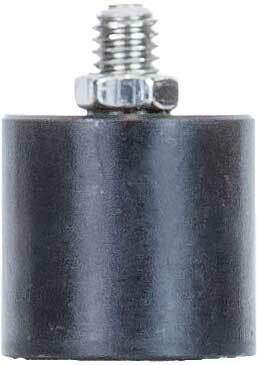 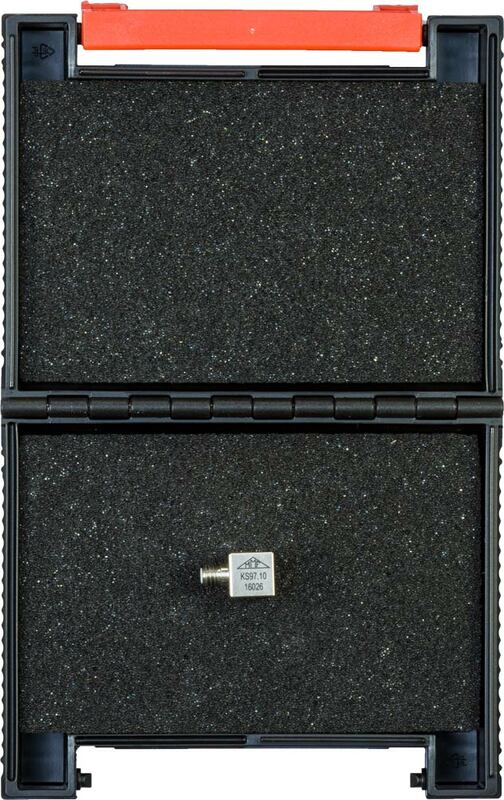 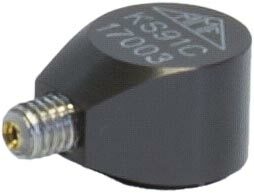 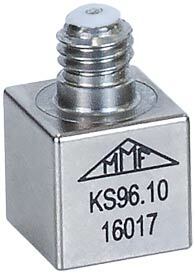 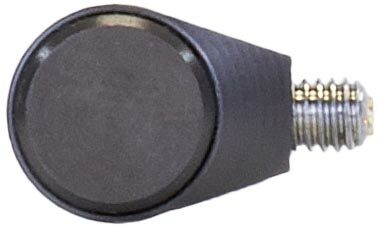 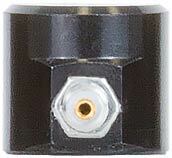 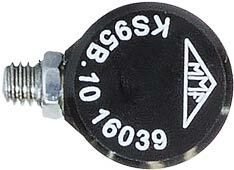 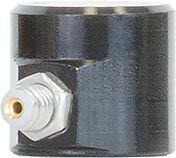 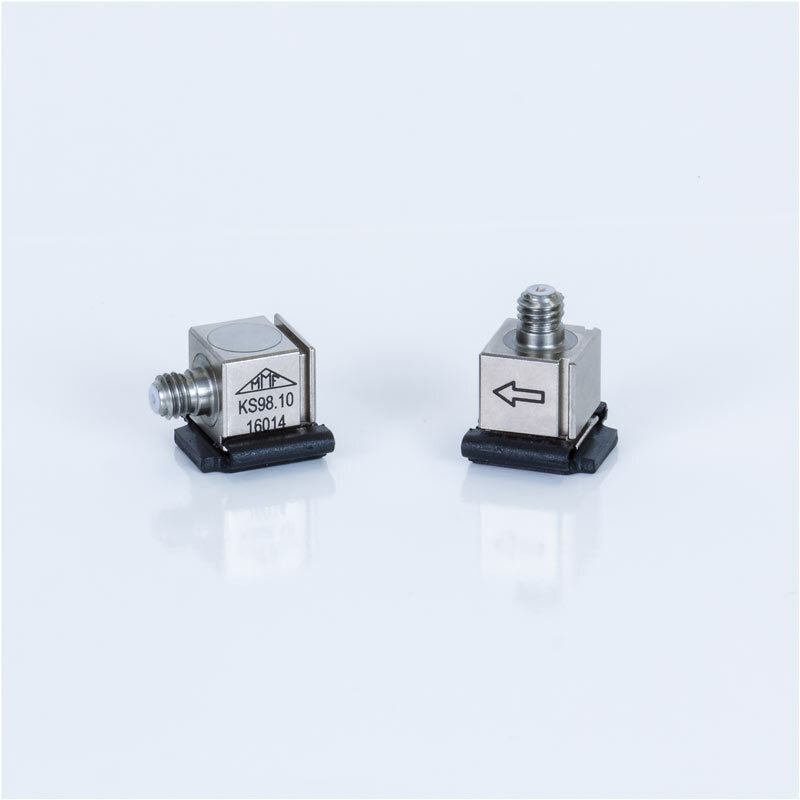 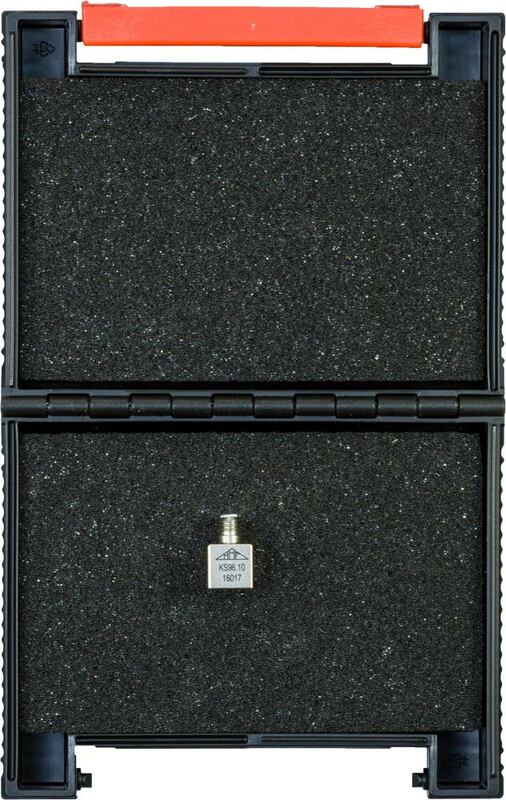 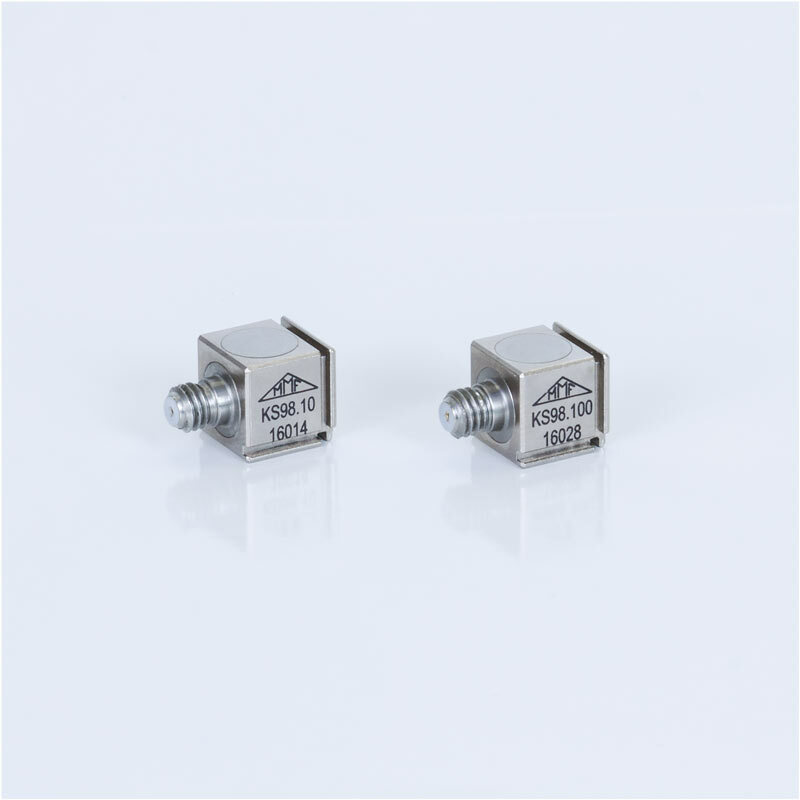 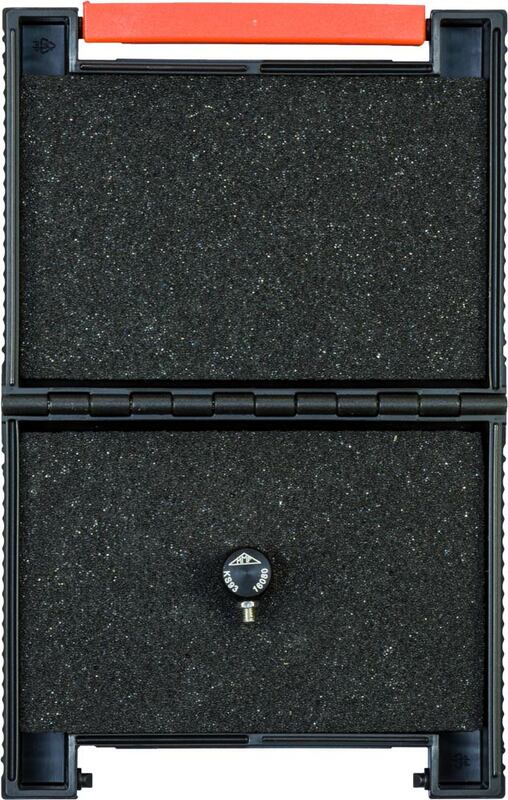 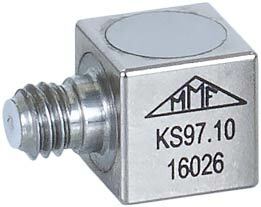 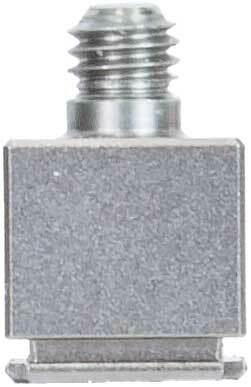 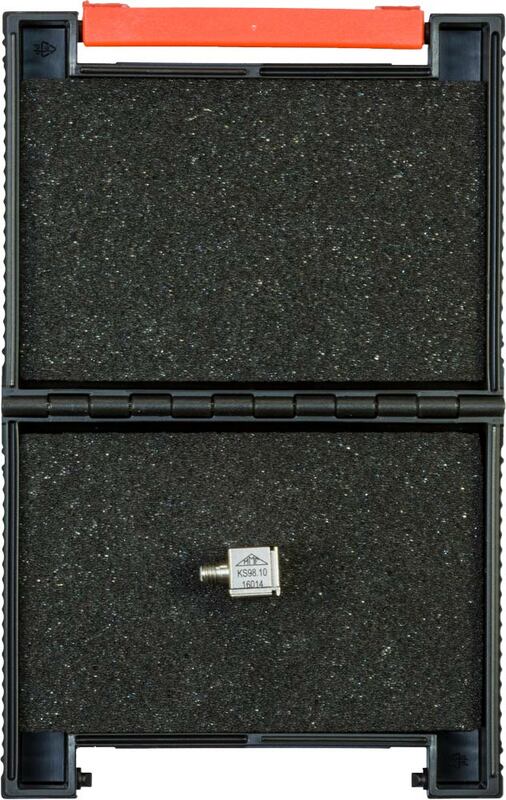 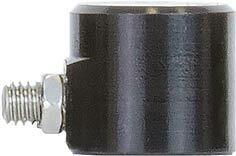 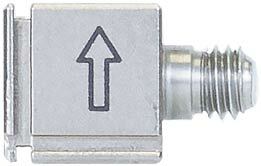 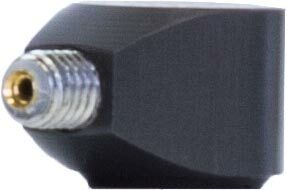 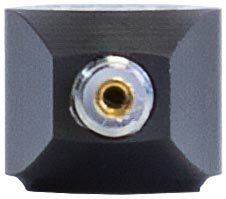 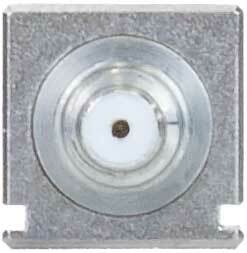 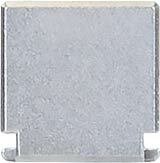 The accelerometers are mounted adhesively or by an M3 base thread. 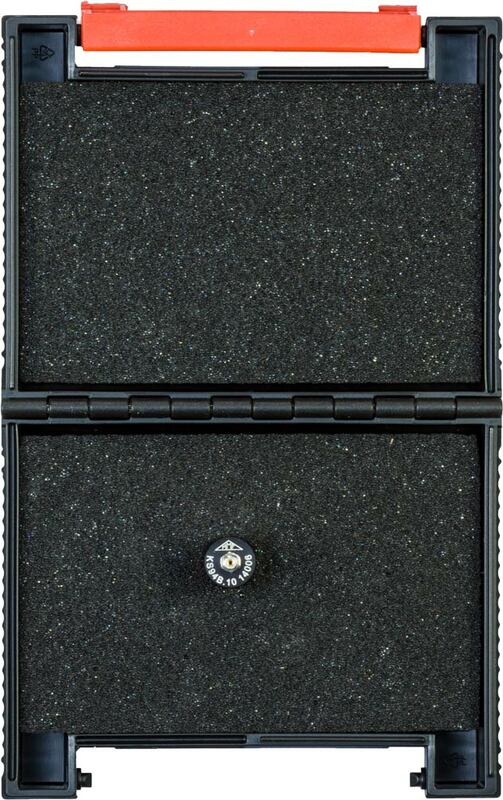 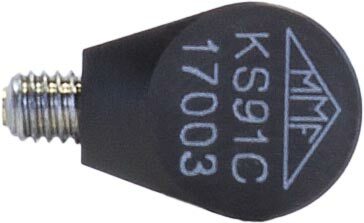 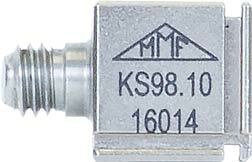 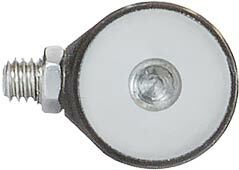 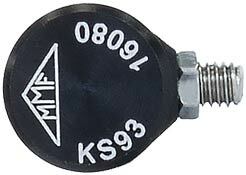 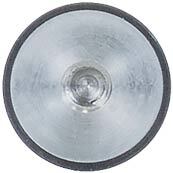 The KS98.10/100 can be mounted by a plastic clip in three different directions. 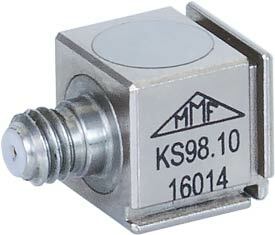 Models KS96.10/199, KS97.10/100 and KS98.10/100 are particularly suited for modal and structural analysis. 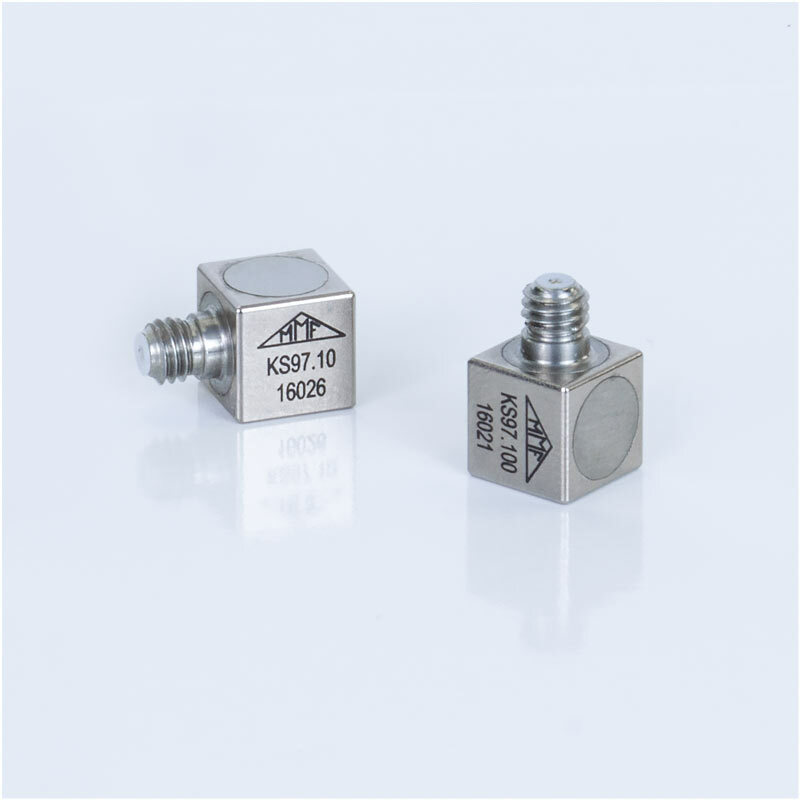 Model KS94L with Low Power IEPE output was developed for applications demanding low power consumption, such as sensor telemetry.